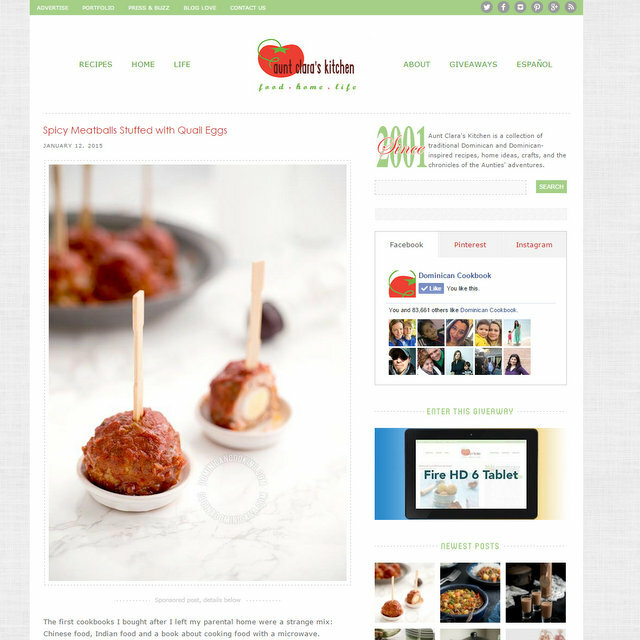 Here is a list of some of my favorite Spanish and Latin food blogs. 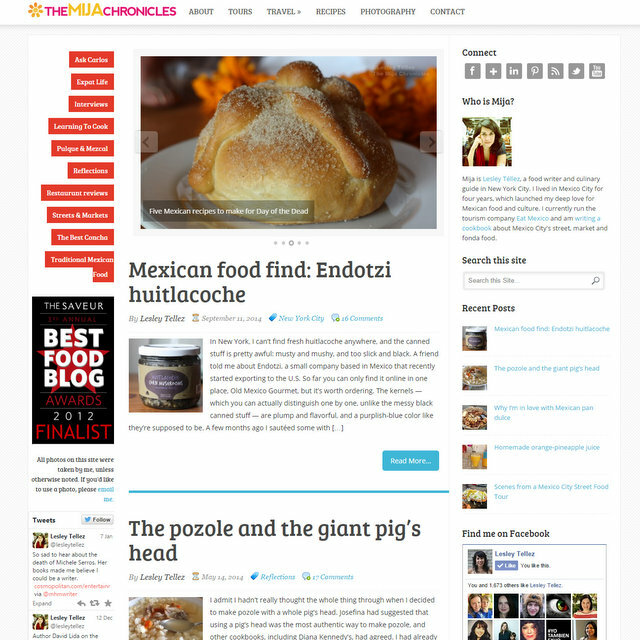 I am very inspired by these bloggers and can relate to their passion for food and their food-related stories. 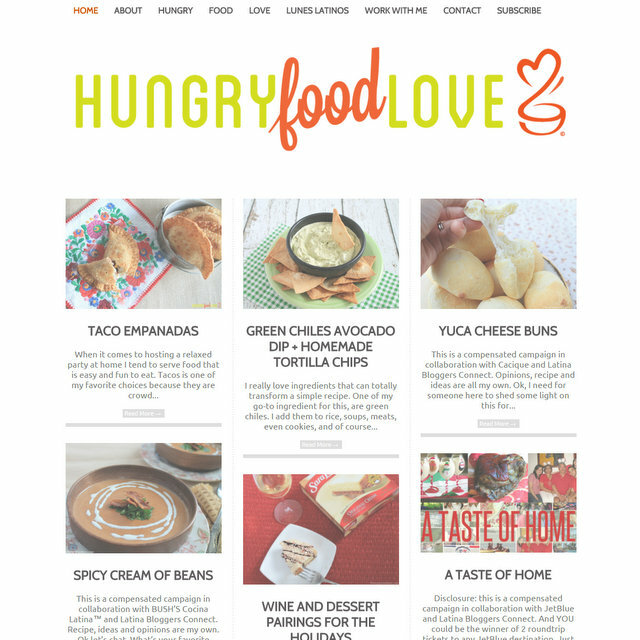 The authors of these blogs are people who I wouldn’t mind having a cup of coffee with (or a glass of wine, margarita, mojito, capirinha, pisco sour, etc), while we talk about food. Most of these blogs are written in English or bilingual. 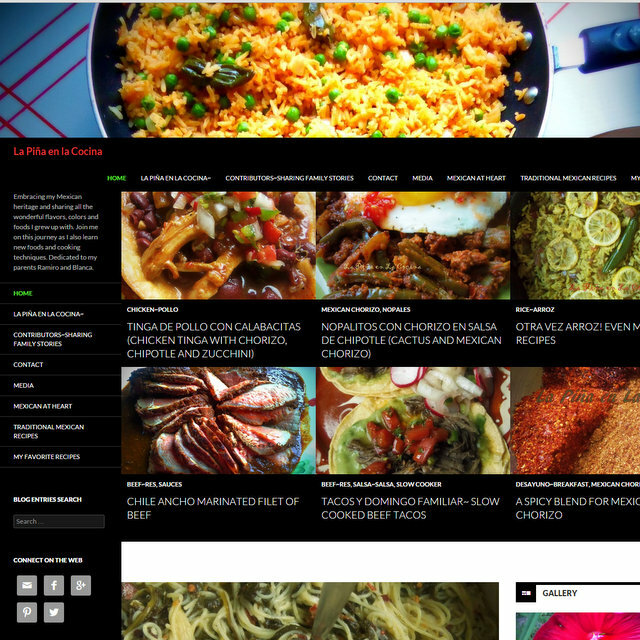 I also have a list of favorite food blogs that are mainly in Spanish (and few in Portuguese) on the Spanish section of my site. I highly recommend checking all of them out, even for those where you might not understand the language, you will still be able to appreciate the photos (and some have online translation tools). Heidi Leon Monges is a Mexican expat living abroad, currently in Marrakech. A former chef, she currently teaches cooking classes. I love her photos! In addition, I recently found out that we’re both married to French men. Though, I’m slightly jealous that her husband is actually a pastry chef. Check out her flan tequila recipe. Written by Aunt Clara and Aunt Ilana, from the Dominican Republic. Their pollo guisado or braised chicken looks so comforting! 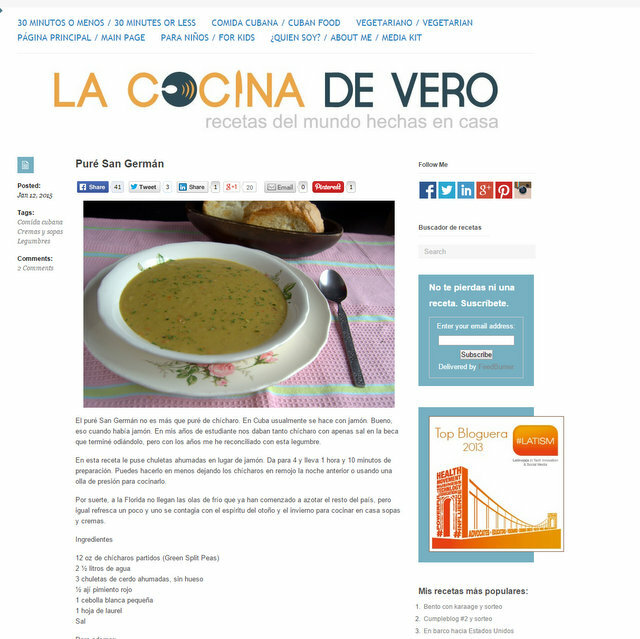 Their recipes are also available in Spanish. Written by Miriam Garcia, who lives in Spain, in both Spanish and English. The food and photos are beautiful, a couple of my personal favorites include the Garlic Soup Shots and the Turron Ice cream. Written by Pilar Hernandez, originally from Chile and currently living in Texas. 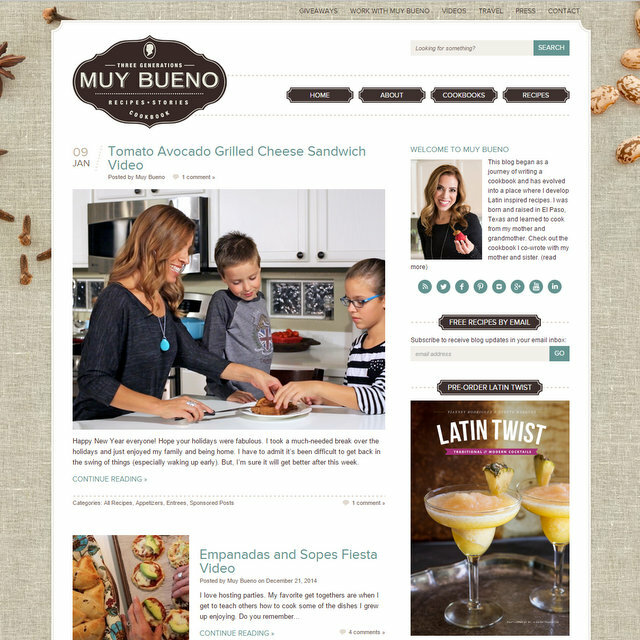 En Mi Cocina Hoy is written in both Spanish and English. My favorites include Ceviche de Machas or Razor Clam Ceviche and the Dulce de Leche mousse looks to die for. Written by Leslie, originally from South California, but currently living close to Guadalajara. Check out her refreshing agua de tamarindo and her breakfast enchiladas. Written by Michelle O. Fried, an ecological public health nutritionist and an advocate for the nutritional value of the traditional food and ingredients of Ecuador and the Andes. She is the author of the classic cookbook, Comidas del Ecuador: recetas tradicionales para la gente de hoy,and the new cookbook, Un mundo de comida con los ingredientes del Ecuador. She shares a way to eat, cook, and live that is delicious and healthy for you and for the planet. 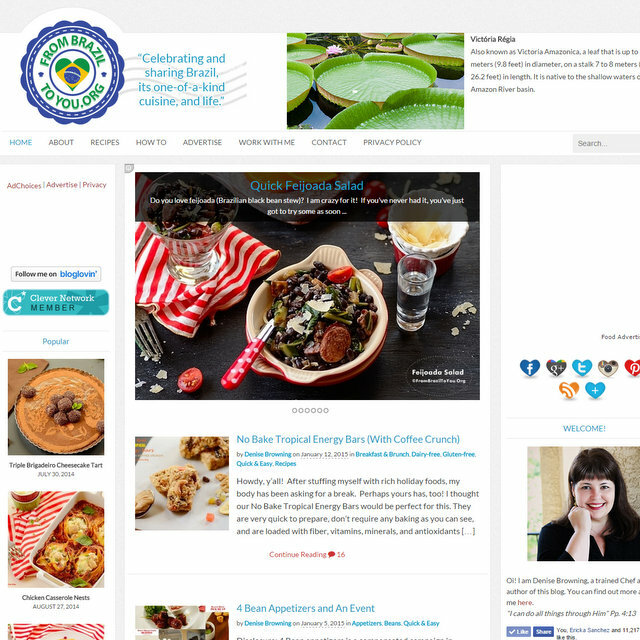 Try her recipes for chocolate cake with quinoa or the blackened fish with amaranth. Written by Erica, living in the US, but originally from Colombia. 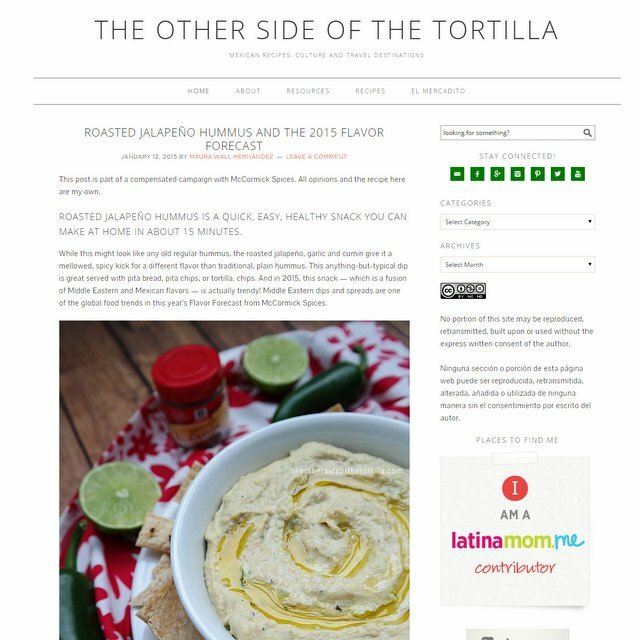 Her blog is inspired by her grandmother Mamita. One of my favorite Colombian dishes is bandeja paisa, she has a great recipe for this dish. 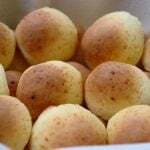 Also, try her Colombian empanadas made with corn meal. Written by Ericka Sanchez, from Mexico and currently living in LA. 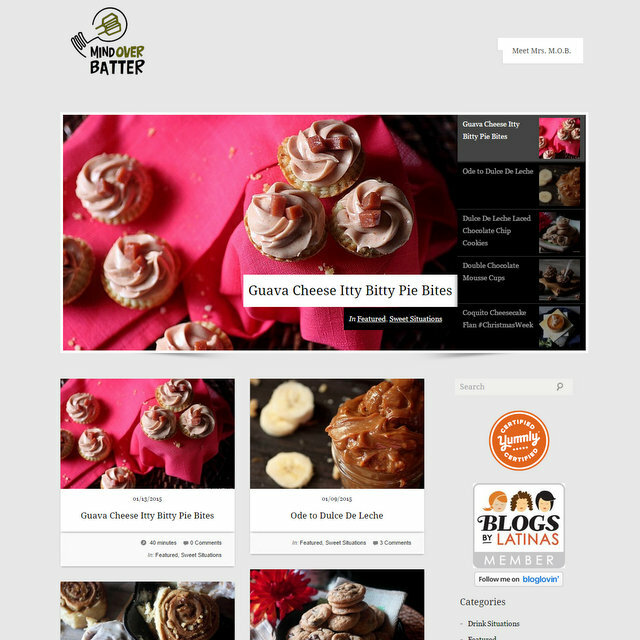 Try her horchata cupcakes or her potato and cotija cheese patties. Written by Gretchen, an American living in Peru and married to a Peruvian. I originally “met” her a few years ago through her previous blog (Canela y Comino). There are so many similarities between Ecuadorian and Peruvian food – especially the Andean recipes, that I always see something that makes me homesick, like this estofado de pollo or chicken stew . Gretchen is also a great baker and incorporates a Peruvian twist into the goodies she bakes, check out her Pisco Sour cupcakes. Written by Oriana Romero, born and raised in Caracas, and currently living in the Washington DC area. 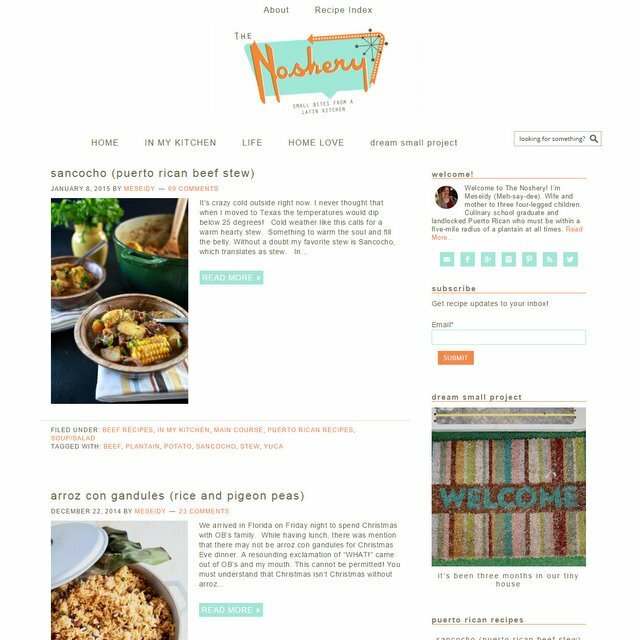 Try her Venezuelan Shredded Beef (Carne Mechada) or her Mini Raspberry Cheesecakes . 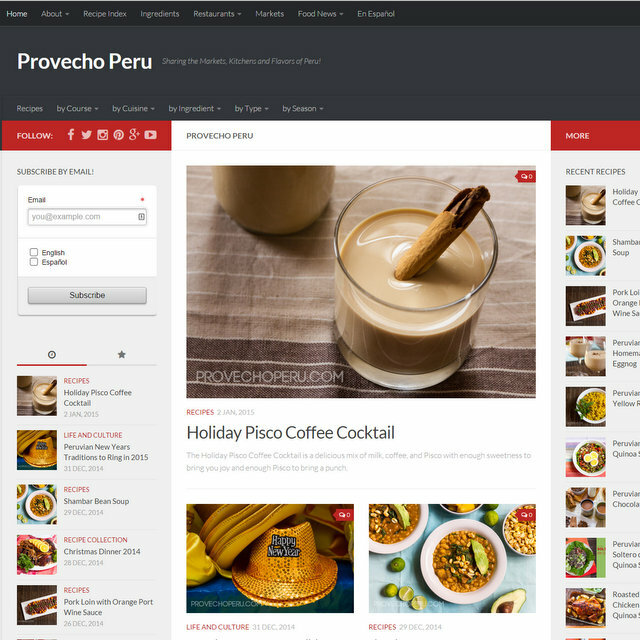 Recipes are available in English and Spanish. Written by Vianney Rodriguez in Texas. 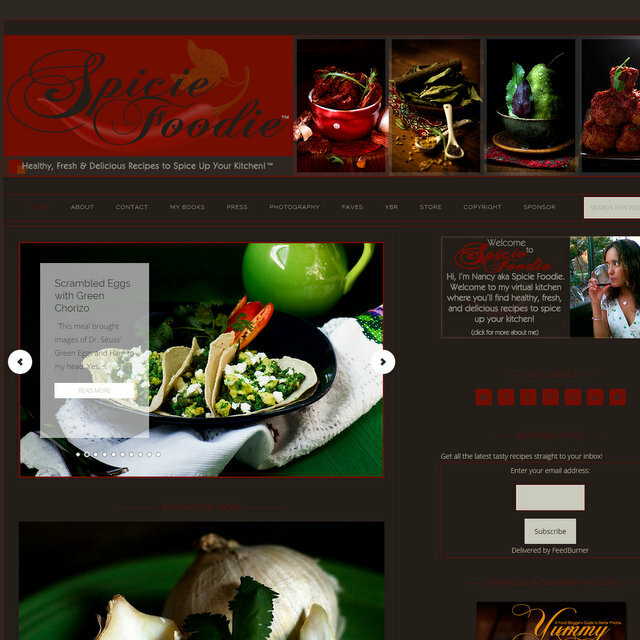 Her site has delicious Tex-Mex recipes and some great Margarita recipes. Check out her grapefruit margarita and Chicharron en Salsa Verde. Written by Verónica Cervera, originally from Cuba and living in Miami. You can’t miss these yummy empanadas filled with chocolate and chipotle or this coconut and cream cheese flan! Written by Ana Sofia, living in New York and of Cuban descent. 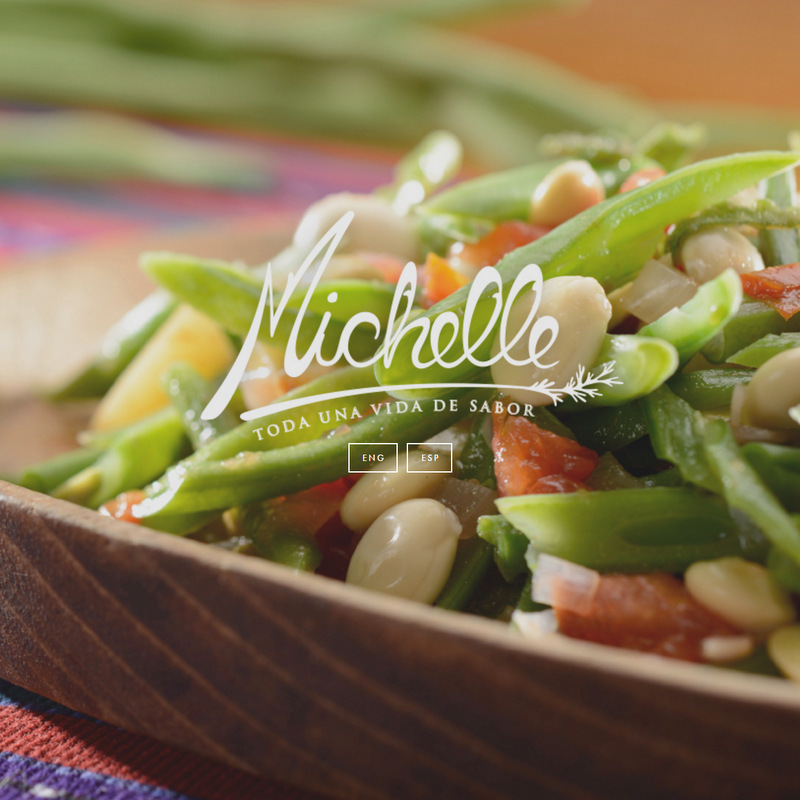 Her beautiful recipes explore many different regions of Latin America. 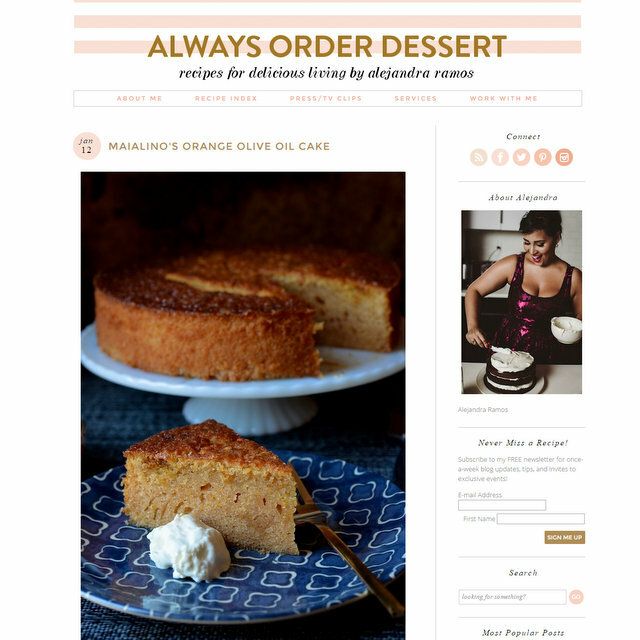 Try her recipe for templeque or coconut custard. 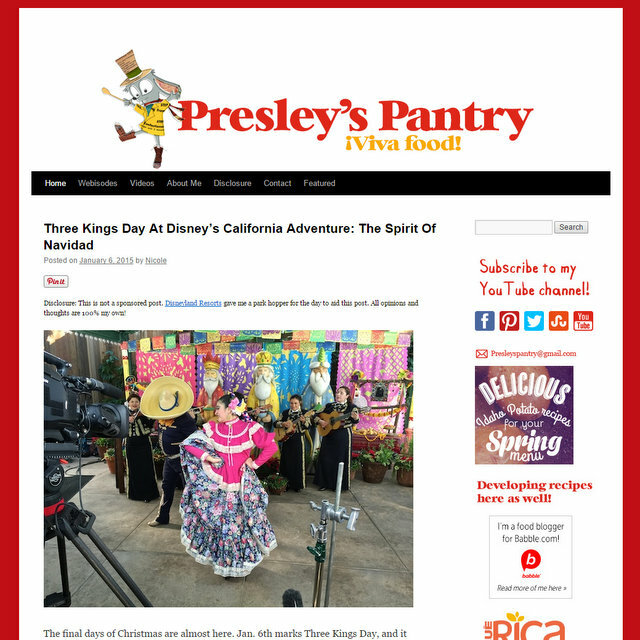 Written by one of the most creative food bloggers I know, Nicole Presley is a Mexican-American living in LA. Check out her recipe for a mouthwatering mango upside-down cake or these refreshing melon raspberry paletas . Also, don’t miss her videos, they’re awesome! Written by Bren Herrera, a Cuban girl living in both DC and Atlanta. I would recommend starting with her recipe for Citrus Mojo-Infused Latin Grilled Chicken With Mango-Jalapeño Relish and finishing the meal with any of her amazing flan recipes (I couldn’t choose just one). Written by Yvette Marquez, originally from El Paso, Texas, and currently living in Colorado. Their recipes are inspired by their grandmother Jesusita. Check out the Molotes or Oaxacan Masa Empanadas and the blood orange mezcal margarita. Nancy is a Mexican expat living in Europe. 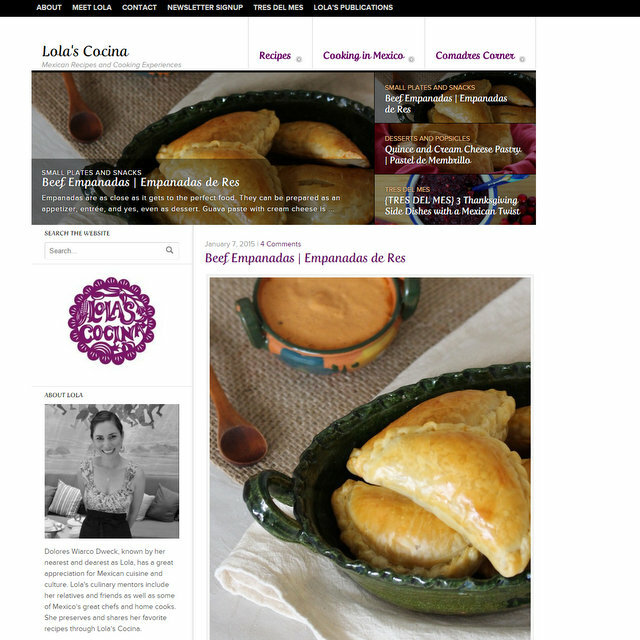 Try her recipe for Cochinita Pibil or her black sesame polvorones. 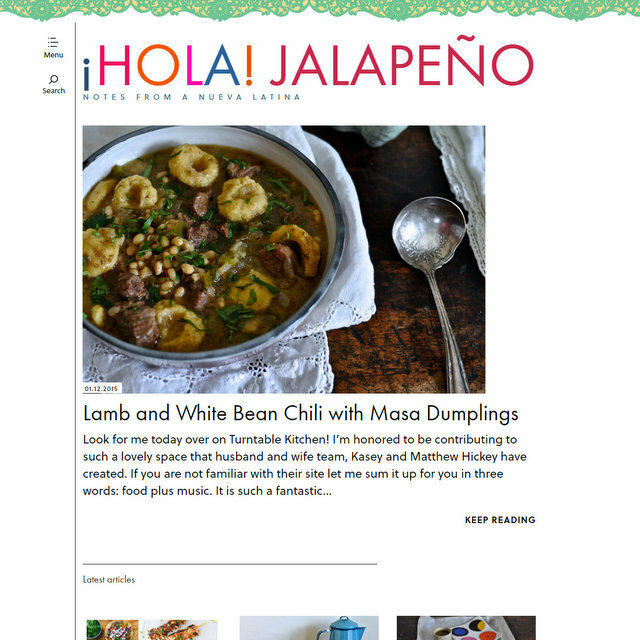 Written by Maura Hernandez in Los Angeles, her husband is from Mexico. Try her atole de fresa or strawberry corn drink and her homemade chorizo. Written by Sonia Mendez Garcia, she currently lives in central New York, but is originally from California. Sonia’s food photos always look so warm and comforting, for example don’t these Mexican style tamales make you wish she was your neighbor? Or how about these mouthwatering chiles rellenos de pollo? This is by no means a comprehensive list; the blogs included here are some that have been around for a while, as well as some new ones that I have recently discovered. 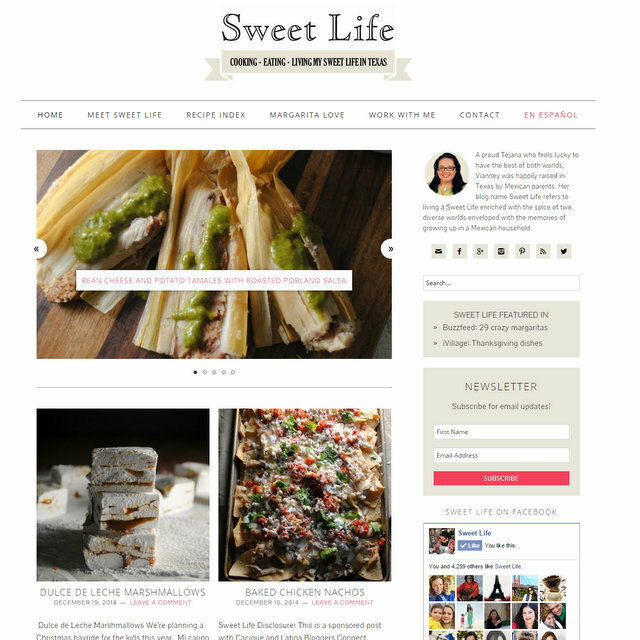 I would love to keep adding more Latin American and Spanish food blogs to this list. Suggestions are welcome. 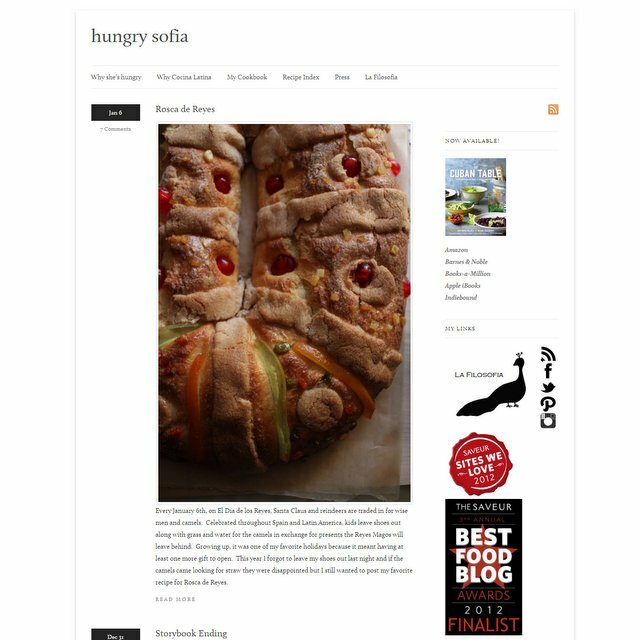 For more food blogs that I follow, check out my blogroll of that includes the rest of my favorite food bloggers. Hola Laylita! Gracias por publicar este post. Estoy haciendo un proyecto con mis estudiantes de español y tienen que preparar una comida de un país hispanohablante que están estudiando/investigando. Me aburro de las mismas comidas especialmente cuando no son comidas tradicionales de los países (traen cosas como nachos y queso y me dicen que es mexicano ;-). Entonces estoy haciendo una lista de bloggers que publican recetas de todo Latinoamerica para que haya un poco de diversidad este año, jeje. Vamos a ver como sale. Muchísimas gracias por compartir estos bloggers. 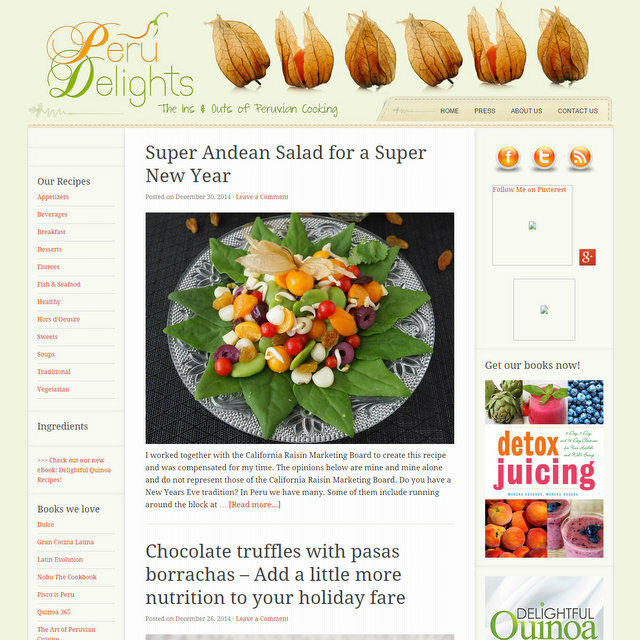 Thanks for including Peru Delights in your list! It´s an honor! 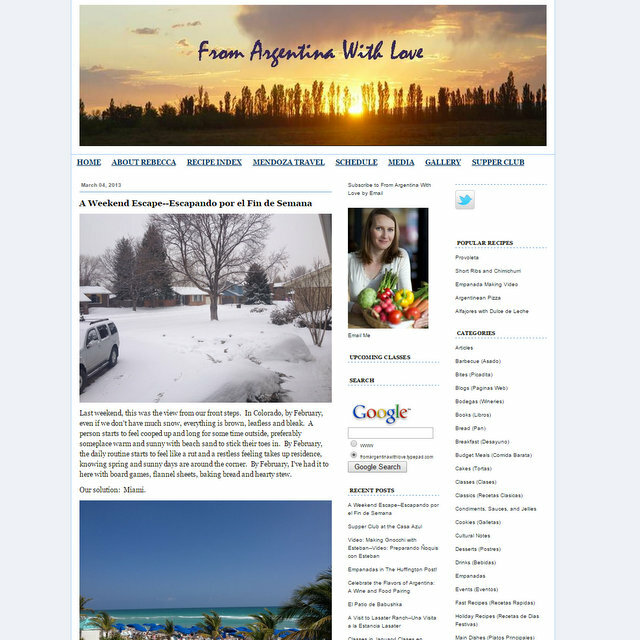 THANK YOU for including my blog. YAY! I hope to someday meet you. Your photography is fabulous. Such an inspiration. Abrazos! Hola Laylita, llegué a tu blog por Pinterest! Amo las empanadas igual que tu. Tengo un blog bilingüe que me encantaría que conocieras, creo que es bien único porque tienen un enfoque en recetas con Super Alimentos en su mayoría con un toque latino-chileno. 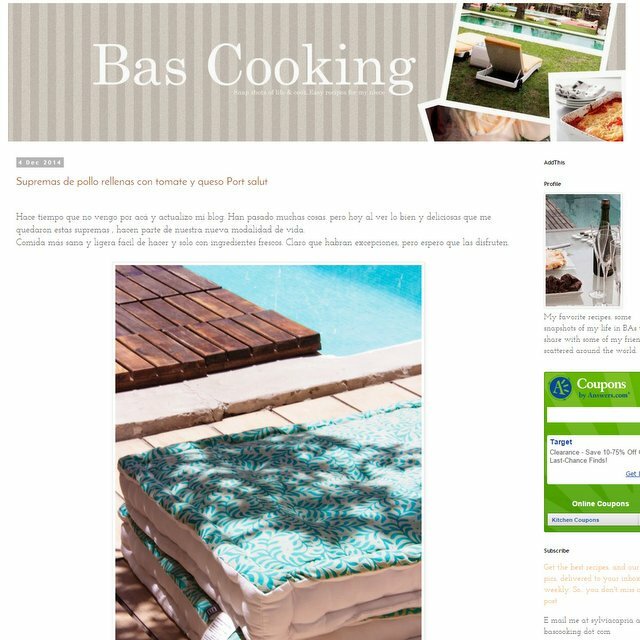 Me encanta tu blog! Layla mil gracias por considerar mi sitio uno de tus favoritos. Admiro mucho to trabajo y sin duda tus recetas son unas de mis favoritas. Tambien he aprendido mucho de fotografia gracias a ti. Feliz 2015 bendiciones para ti y tu familia! 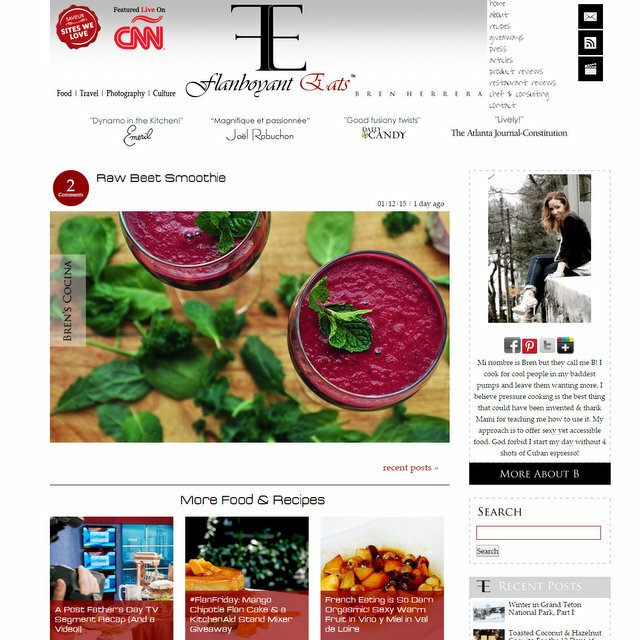 Very honored to be part of your list your recipes and photography are my favorite too Layla. Happy new year! Varios que no conocía, especialmente argentinos. Que entretenido. This is a great compilation! I look forward to reading each and every one! 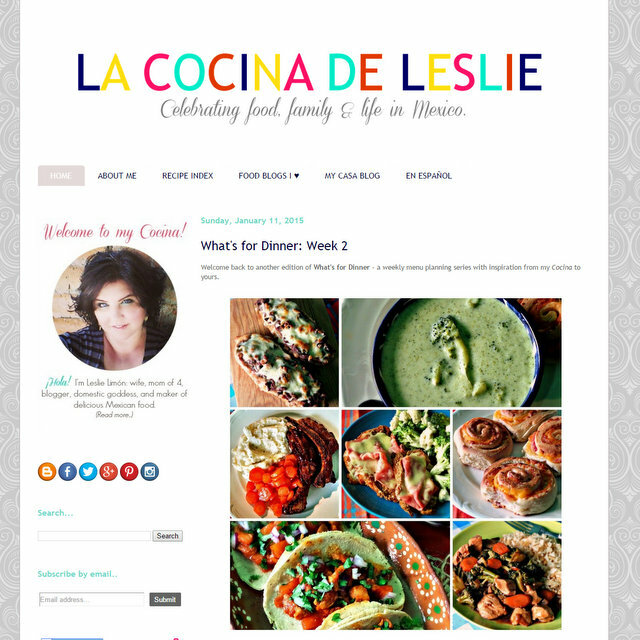 Wonderful blogs, wonderful food, wonderful people, and I cannot say enough good about Laylita’s Recipes! Thank you! 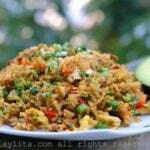 I was wondering if you knew of any Puerto Rican cooking blogs or websites. I am a white girl from Texas married to a Puerto Rican and I am still trying, after 9 years, to perfect some authentic Puerto Rican dishes! Help please! 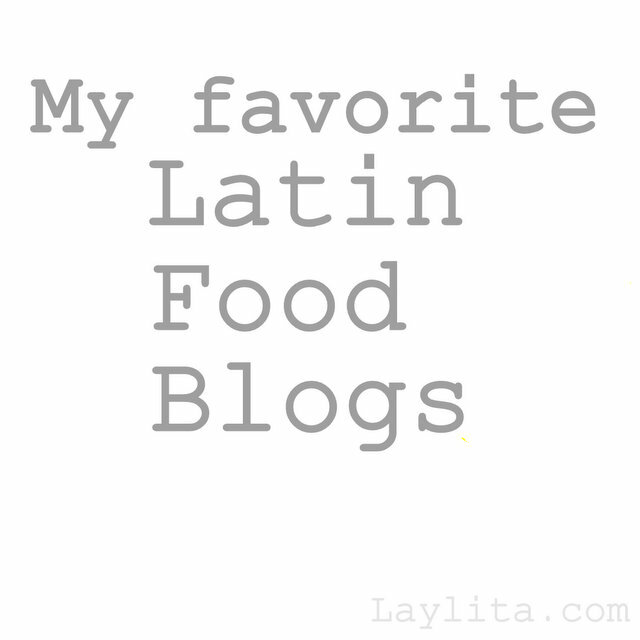 I’m planning to update this list soon, so I’ll be adding some more Latin food blogs, hopefully some Puerto Rican ones will be added. Hi Laylita, love your recipes. I was wondering if you have a chocolate cake recipe that contains mexican chocolate whipped cream, chocolate mousse filling and coconut dacquoise. 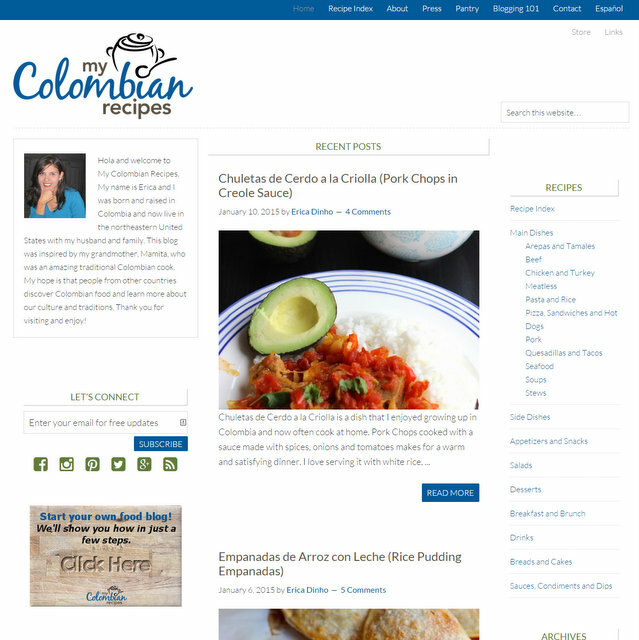 Laylita, your blog is my favorite way to keep Ecuadorian cooking alive at home! 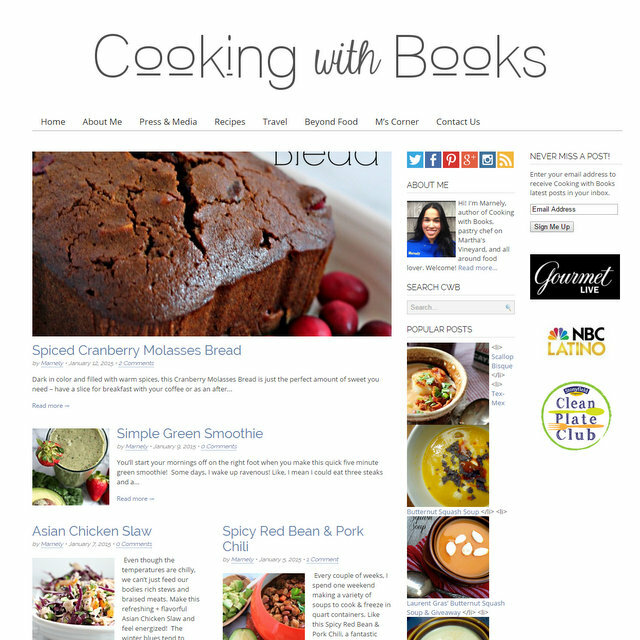 With holidays coming up, do you have any recipe books you recommend as gifts? Any other readers know of good English or spanish language books with easy costeno or serrano recipes? Thanks! J’ aime beaucoup votre blog et je me sens très honoré par l’inclusion de Sabores de Canela :) Merci! 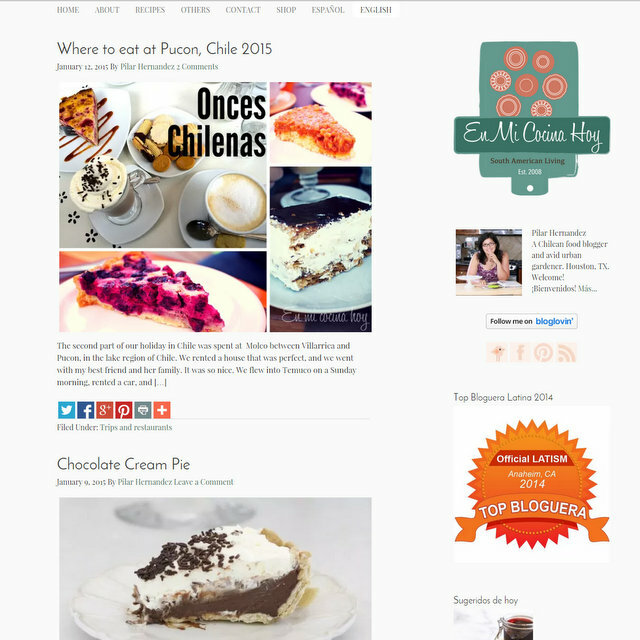 Thank you for including Sabores de Canela in your list! It is an honor! Great compilation. 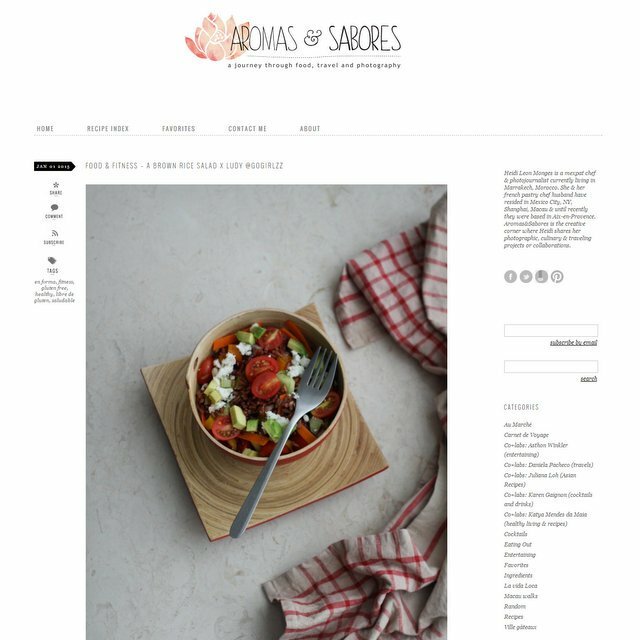 Another Spanish food blog I enjoy is The Winter Guest http://invitadoinviernoeng.blogspot.co.il/ . 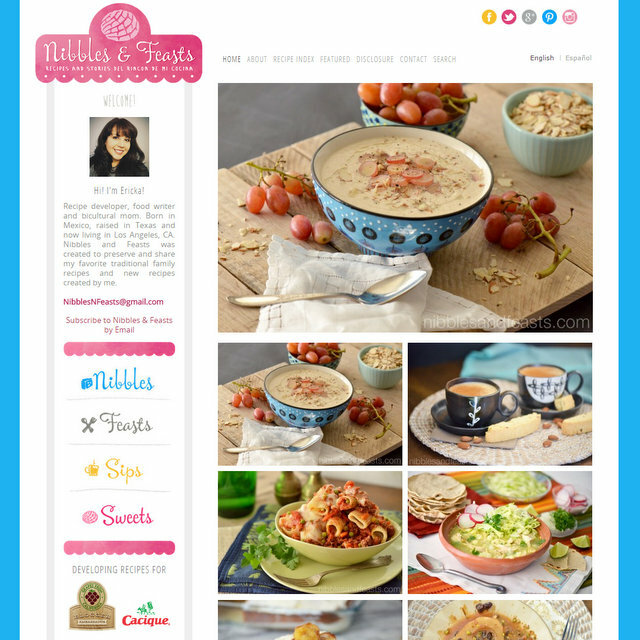 I m so excited to be able to visit all these wonderful blogs and cook up some of the recipes. Yumm. Thanks a lot for including my blog in this selection. 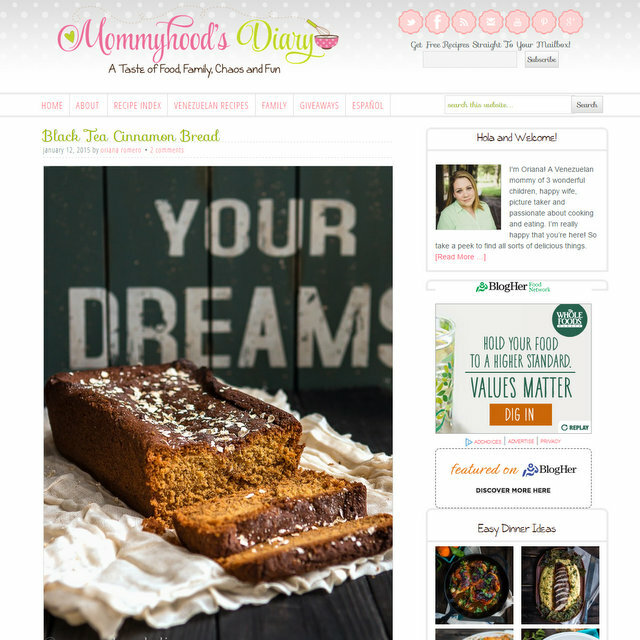 It is wonderful to share it with such a great group of talented bloggers. And thanks for discovering me some really great ones I did not know so far! Thank you so much for this wonderful mention! I’m happy to be in great company! 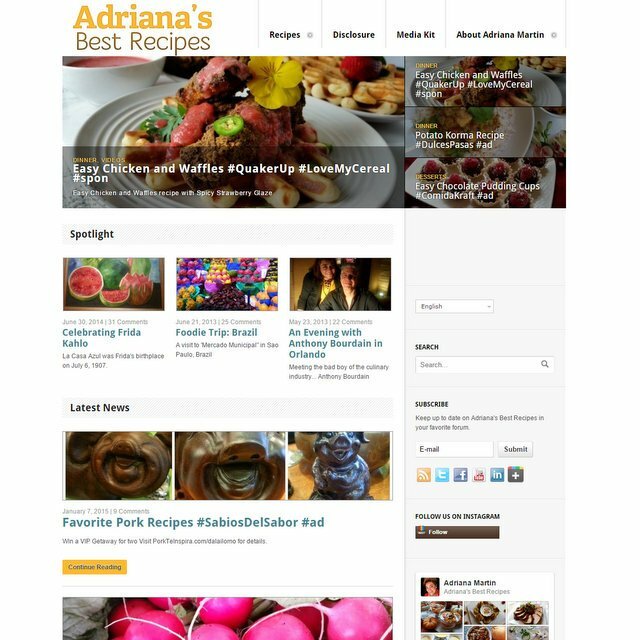 Thank you for including me, so honored to be included with a group of fab, fab foodies!! Hey and don´t be jealous, I bet your french man can make some great home desserts. Thank you so much for including me in your list, it is an honor!! Hey, thanks so much for including me in your list. I’ve found some new blogs I hadn’t heard of and will definitely be checking those out. Saludos from Mexico! Thank you for including L’ Exquisit in your list!! Thank you for adding me to your blogroll! And great overall blogs you’ve shared!